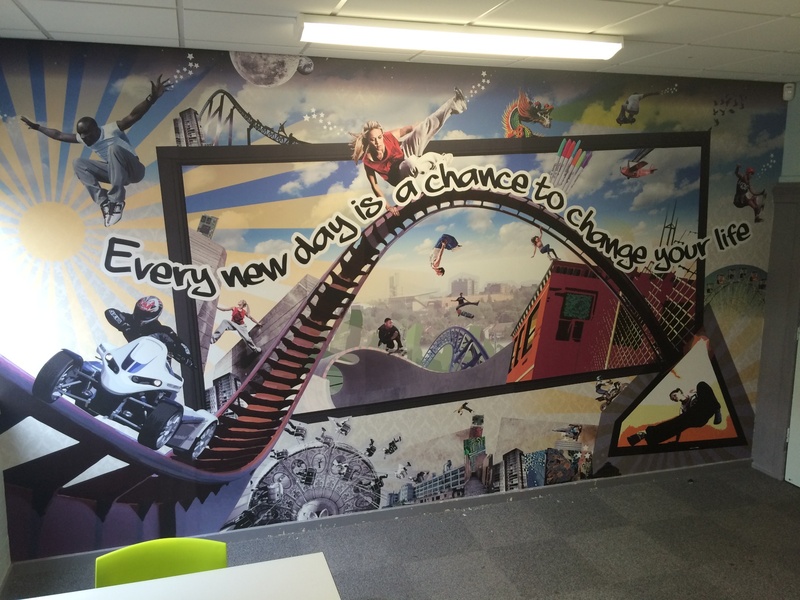 The brief: To transform the mentoring room into a welcoming display for new pupils. 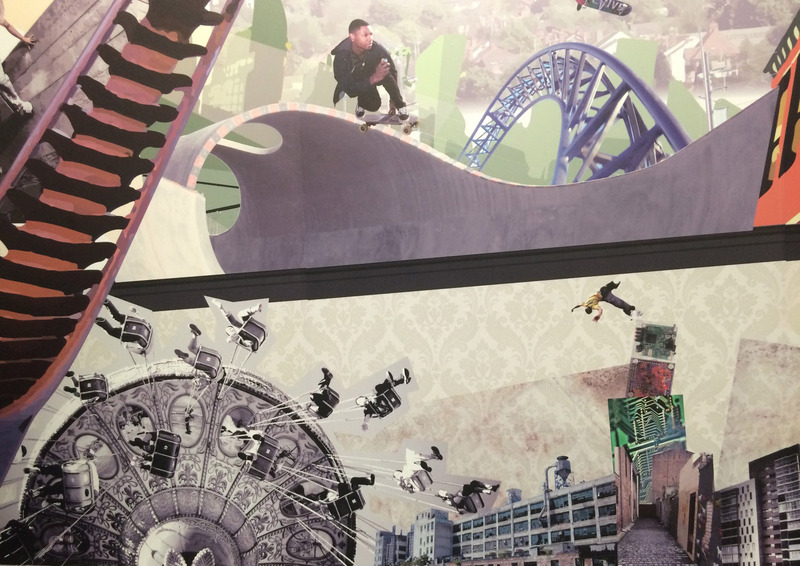 The process: Two Thirds Design were invited to The Braybrook Centre PRU to produce concepts through to finished designs on the theme of a fresh start. 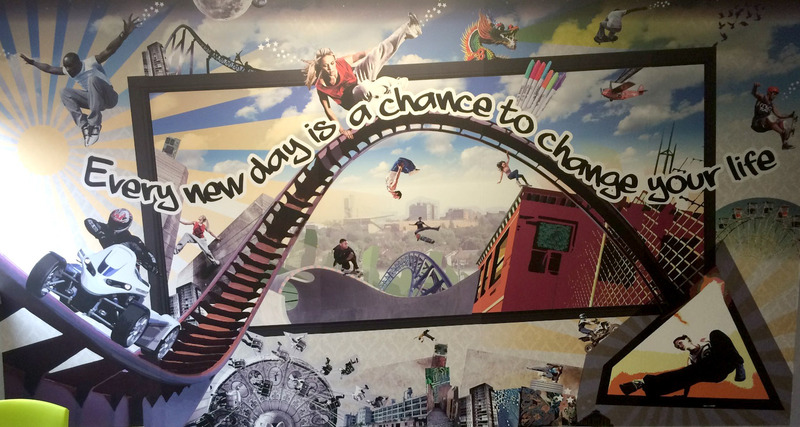 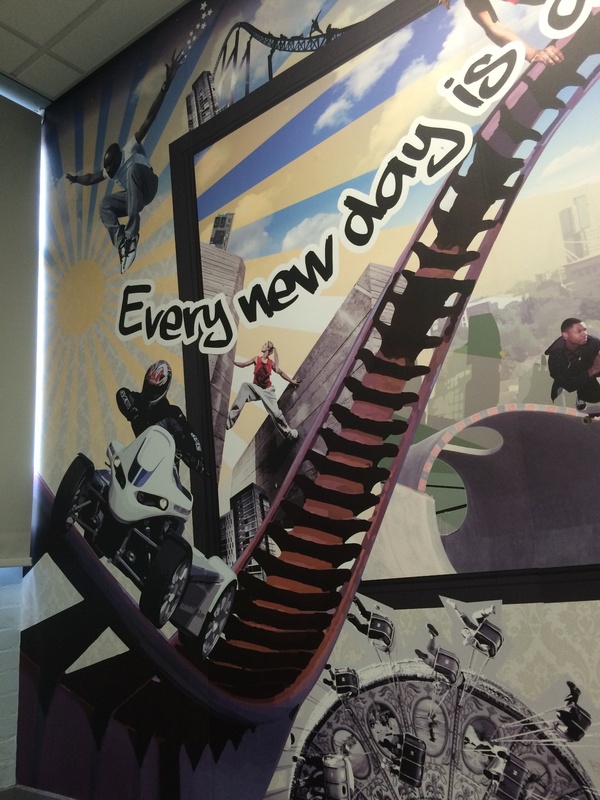 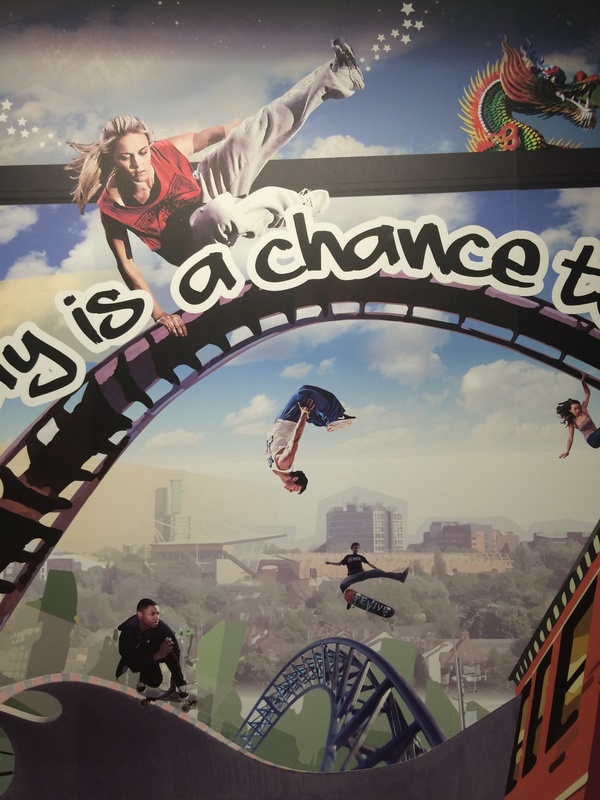 We used a photographic montage style, combining high-resolution images with graphics and the statement “Every Day is a chance to change your life”. 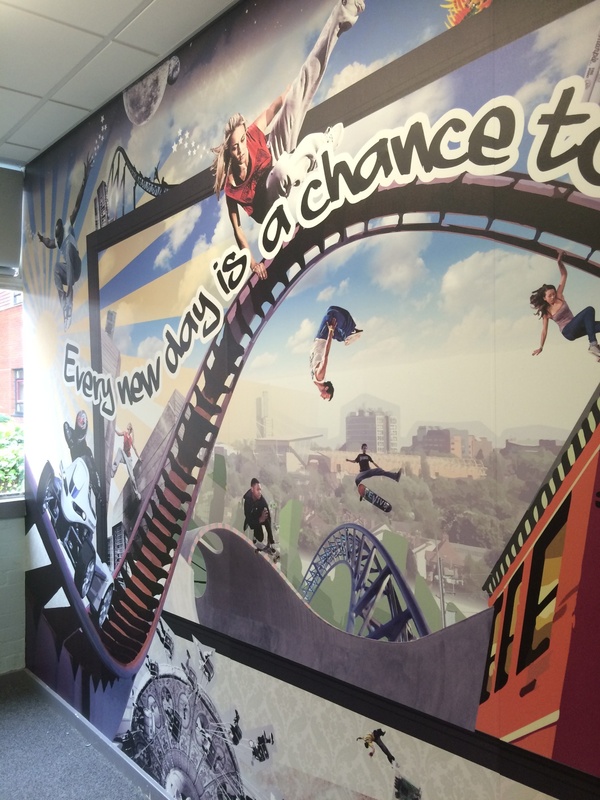 The end result: The creation of a permanent montage using the latest hard wearing self adhesive wallpaper, aimed to inspire new pupils when they first arrive at the school.